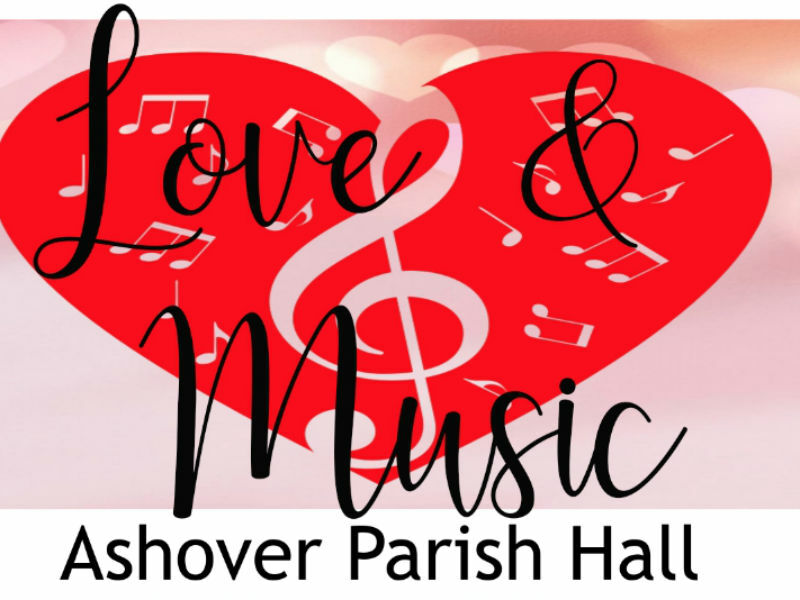 Chesterfield Gilbert and Sullivan Society are returning to Ashover Parish Hall on Friday 29th March at 7.30pm,to perform their Spring Concert titled “Love & Music”. Refreshments will be available prior to the concert and during the interval and there will be a raffle. Entitled Love and Music, the programme will include songs of George and Ira Gershwin, together with a medley from The King and I and show stopper’s from stage and screen. Musical Director Andrew Marples will take charge of the evening, with Society accompanist, Chris Flint, at the piano. The concert starts at 7.30 pm and tickets (£9) are available from Ashover Parish Hall (01246 590005) Carole Pilkington (01246 207893), or at the door.